HomeServicesABOUTPortfolioBlogContactCLICK HERE FOR A FREE QUOTE! 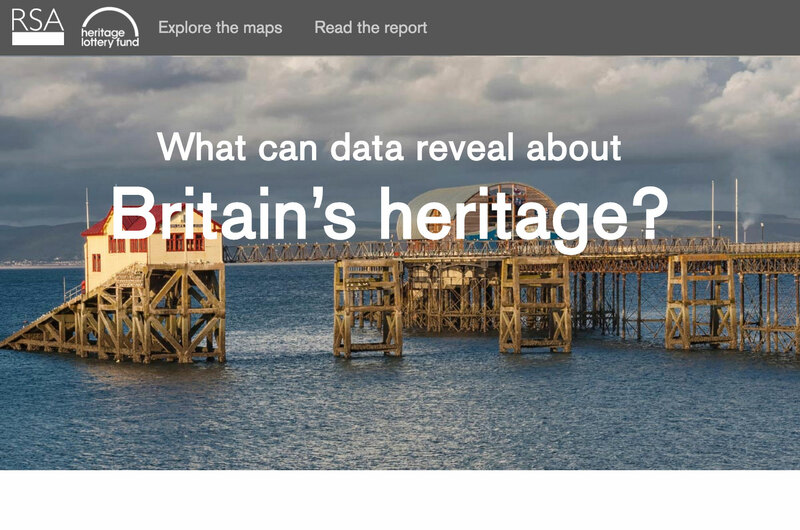 What can data reveal about Britain’s heritage? 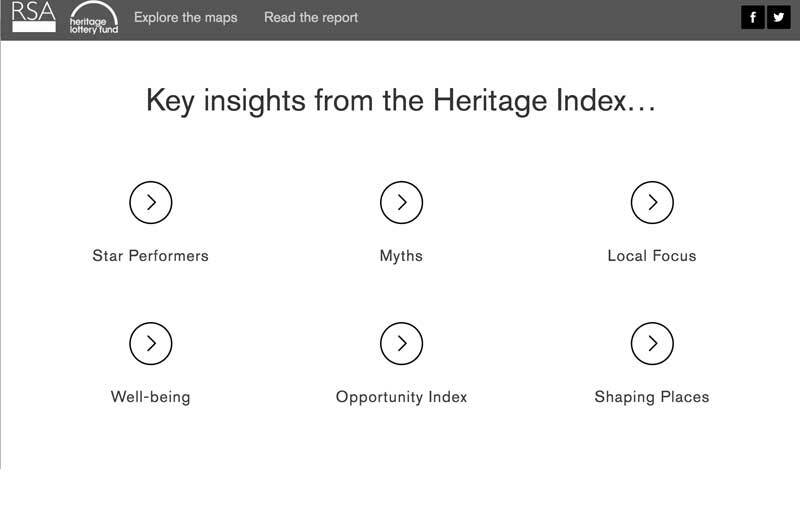 The British Heritage Index required a site to accompany a promotional campaign which included unveiling new online digital maps of the United Kingdom. 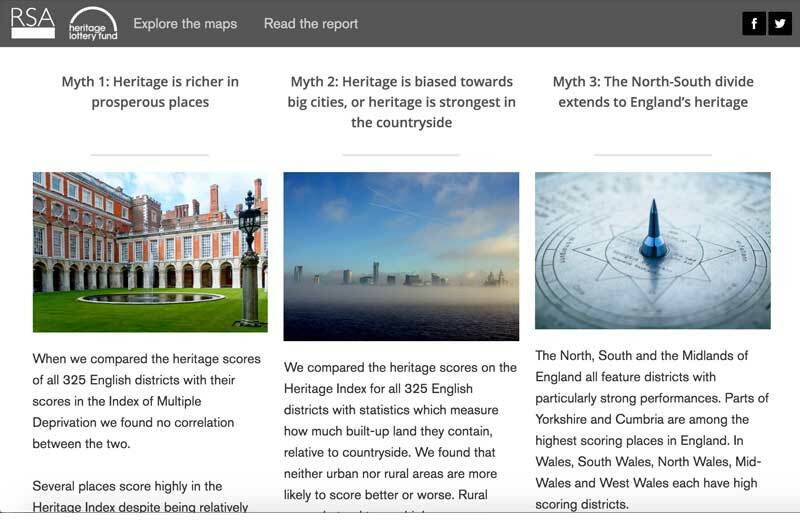 It's main aim was to provide information in a clear responsive and ultimately readable way. Whenever a site has lots of text, its important to not just dump it on the screen. 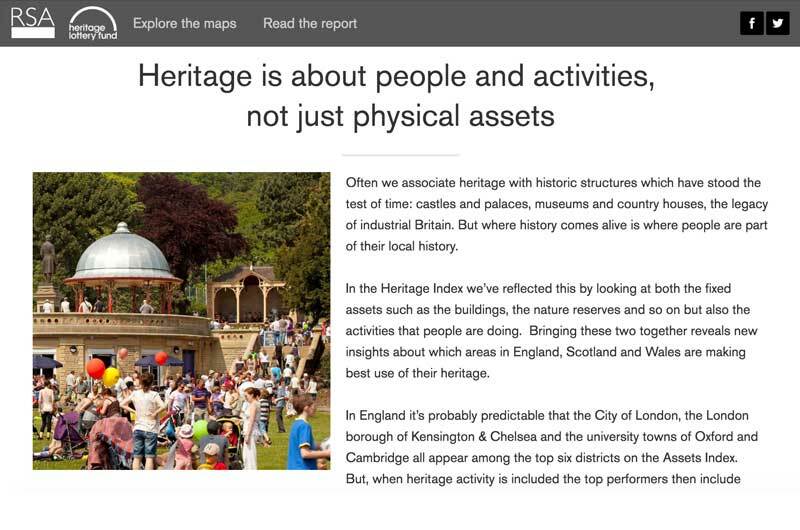 We took time to include key images, vary the format and layout and break sections down to keep the reader's attention.